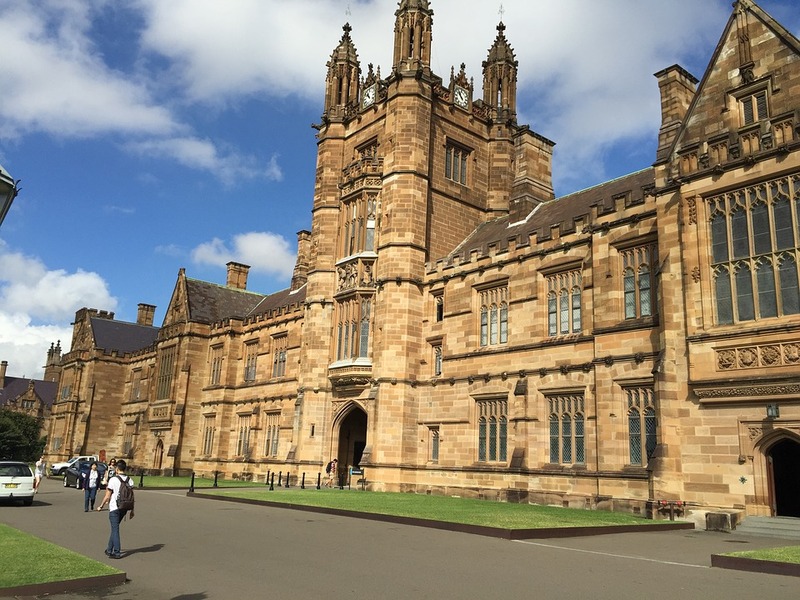 The University of Sydney School of Architecture, Design and Planning will hold a symposium celebrating the school’s centenary by reflecting on the past, discussing current challenges and exploring how we can design for the next century. 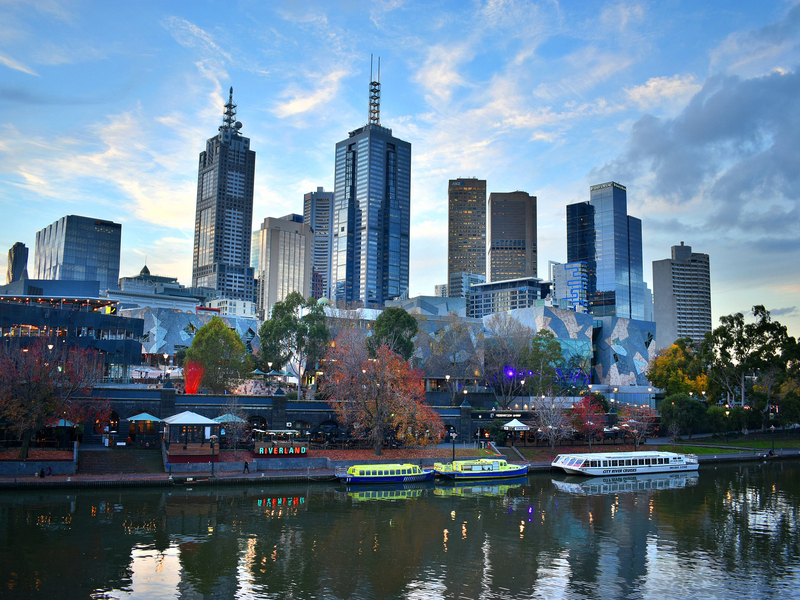 Barcelona’s IESE Business School has released its annual Cities in Motion Index, which is a list of the world’s “smartest cities”. 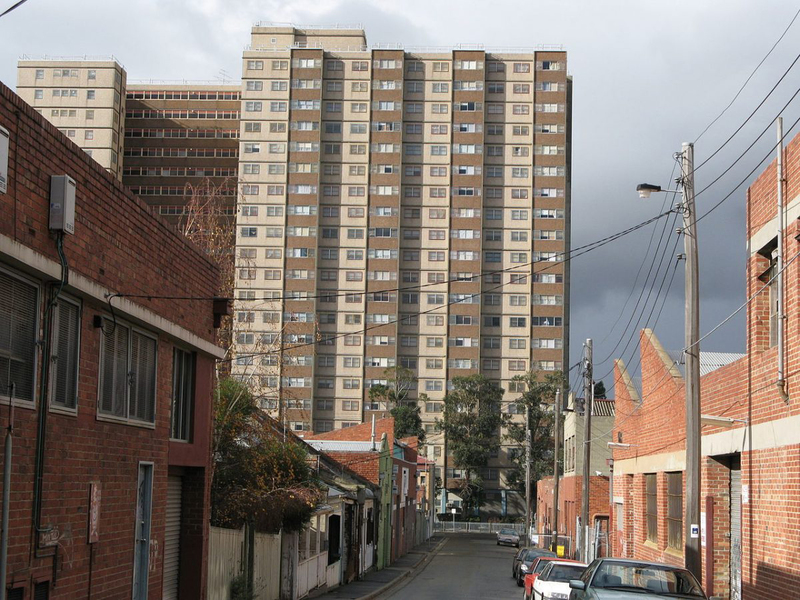 According to a recent Deakin University study, family-friendly design guidelines for apartment buildings must be introduced in order to promote the health of the growing number of children being raised in Melbourne’s high-rise apartments. 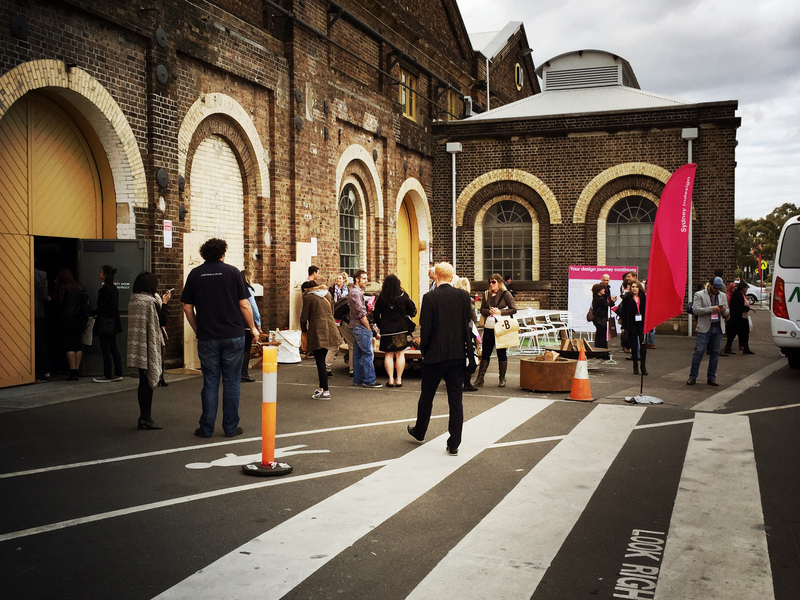 Don’t miss out on the chance to connect with some of the leading brands in architecture, building and construction at this year’s inaugural FRONT event. 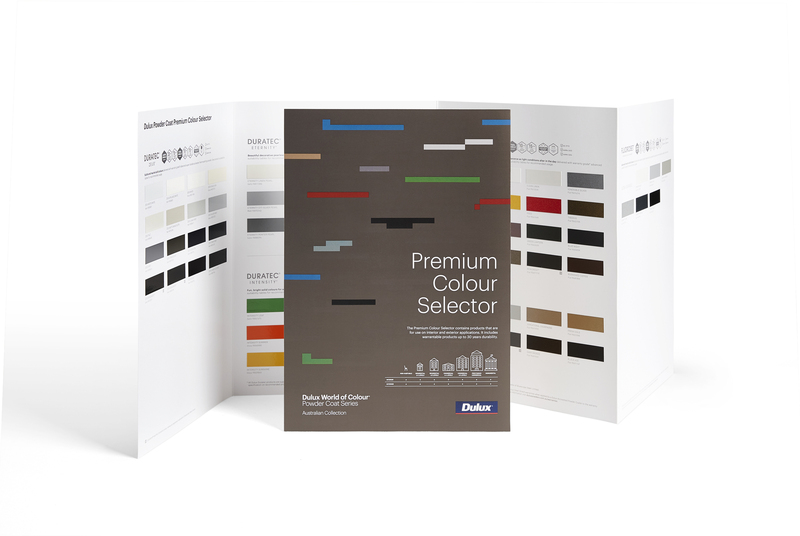 The Dulux World of Colour® Powder Coat Series Colour Selectors and Swatches have been specifically created for design and construction professionals. 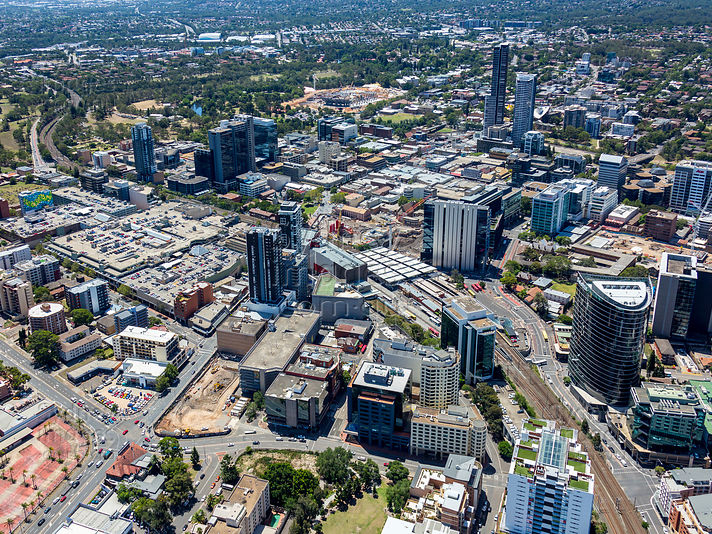 The west is booming, as the New South Wales government releases huge tracts of land in the north-west and south-west of Sydney for development, and developers are cashing in on Parramatta’s rise. 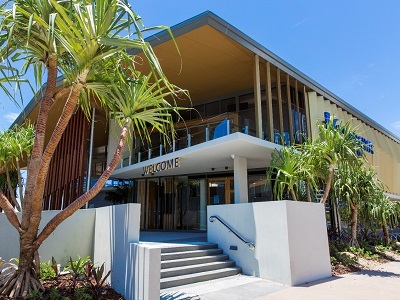 Safetyline Jalousie supplied their louvre windows to the new Kurrawa Surf Life Saving Club on the Gold Coast to meet compliance requirements. 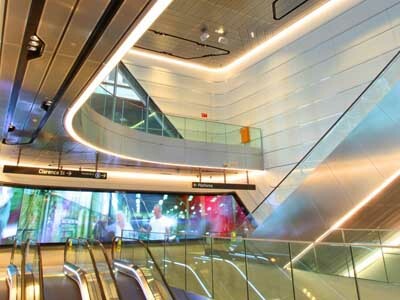 Architects working on infrastructure projects can take advantage of a range of perforated metal products from Stoddart Australia, which combine design and function in various applications. 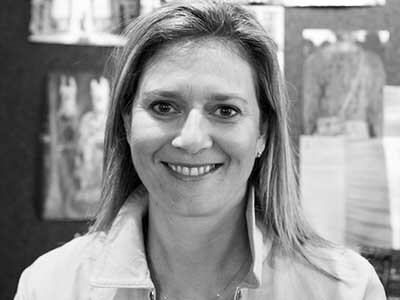 Bolon has added a new affiliate member as part of their expansion strategy, with Switzerland joining Sweden, Denmark, Finland and Germany in the current group of affiliates. 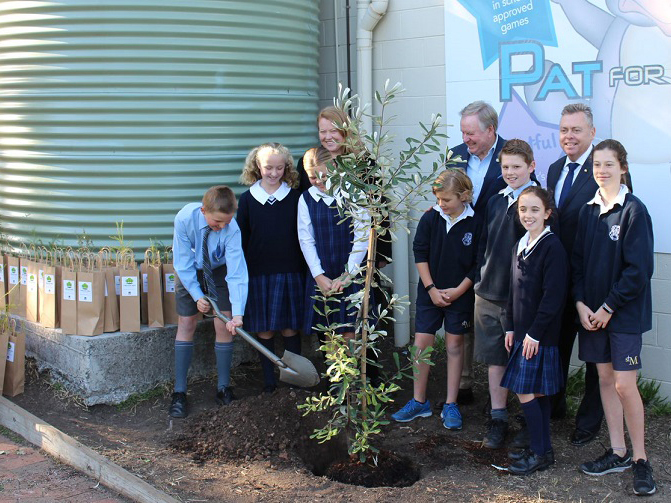 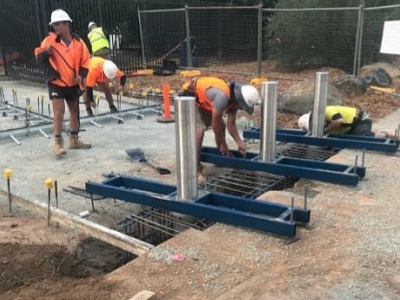 Retractable bollards from Leda Security Products were installed at the National Jewish Centre in Canberra for construction company Manteena. 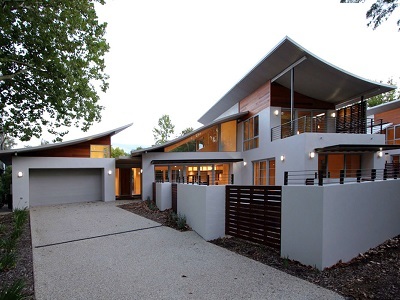 ARCPANEL supplied their custom roof panels for the Rischbieth House project designed by architect Tony Trobe.